As a follow up to their Bad Girls EP, American pop duo MKTO are back with a new single (and get this, it’s a two-in-one!). About the more mellow Places You Go, Tony Oller explains how it’s sometimes “easier to not let people get close because you don’t want to hurt them again”, which is the basis behind this second track. Can’t get enough? Find yourself hitting that play button over and over? 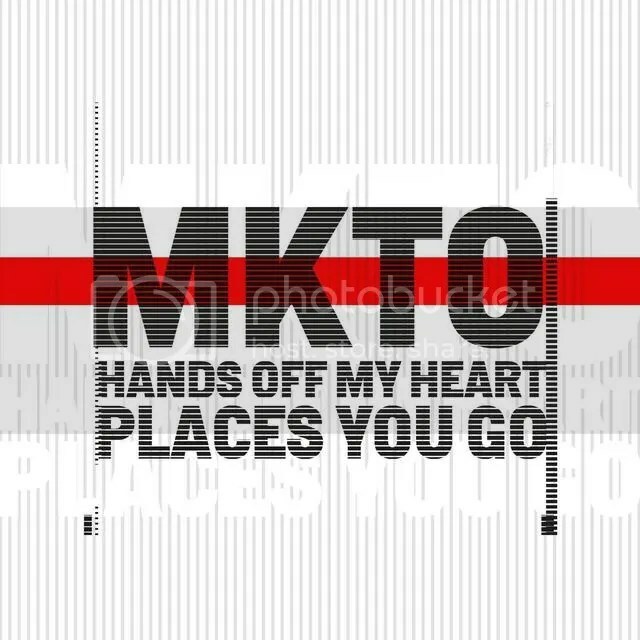 Hands Off My Heart/Places You Go is now on Spotify and is yours to keep via the iTunes store! Stay up to date with MKTO on Twitter, Instagram, Facebook and YouTube!